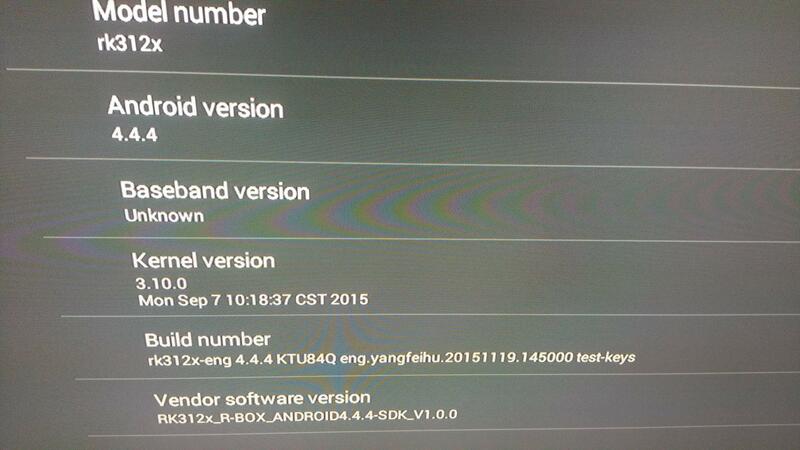 HomeForumFirmware flashing (procedures and i…Firmware flashing on Rockchip based…Recovery for rk312x (rk3128) ??? Recovery for rk312x (rk3128) ??? 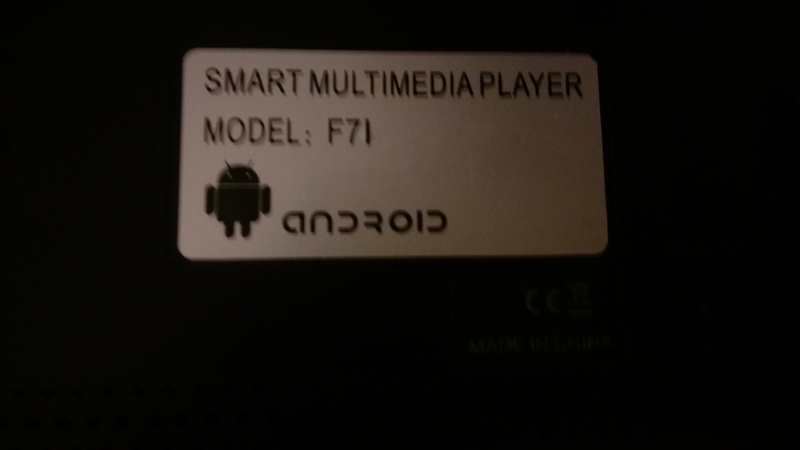 Hello I was hoping that someone could point me in the direction of where to find a CWM/TWRP for my Android TV BOX. 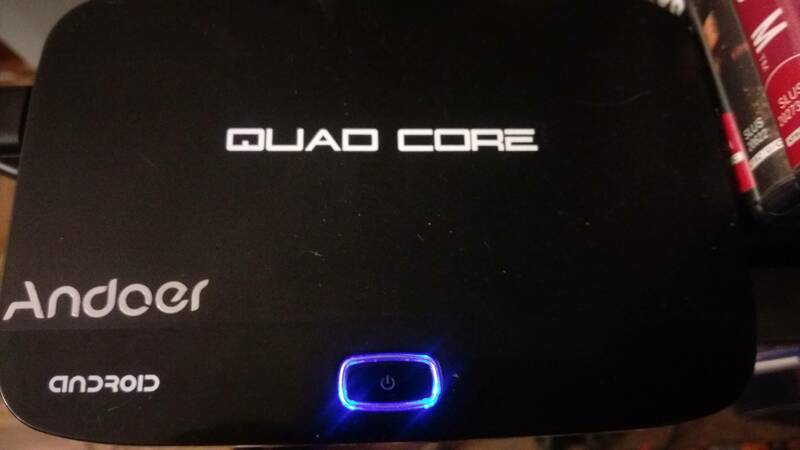 I wanted the Recovery on there because I want to be able to backup and restore the complete system if something happens, which usually does for this unit. 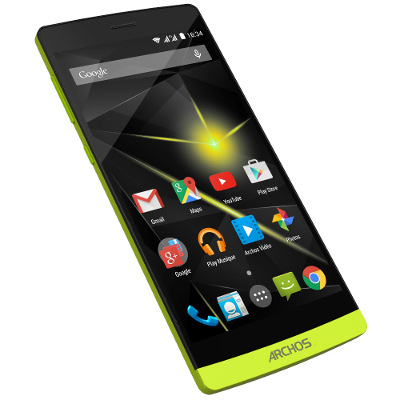 But still would like to be able to custom ROM this device. Below are images of the box and screen shots.